Turkish-Kurdish painter and journalist Zehra Doğan has been sentenced to 2 years, 9 months, and 22 days in prison for creating a painting which depicted the destruction caused by Turkish security forces in the Nusaybin district of Mardin province, a Kurdish region in Turkey. Jack Ziegler, whose satirical, silly and observational style enlivened more than 1,600 cartoons at The New Yorker since February 1974, died on Wednesday in a hospital in Kansas City, Kan. He was 74. From Museo Virtual do Cartoon. 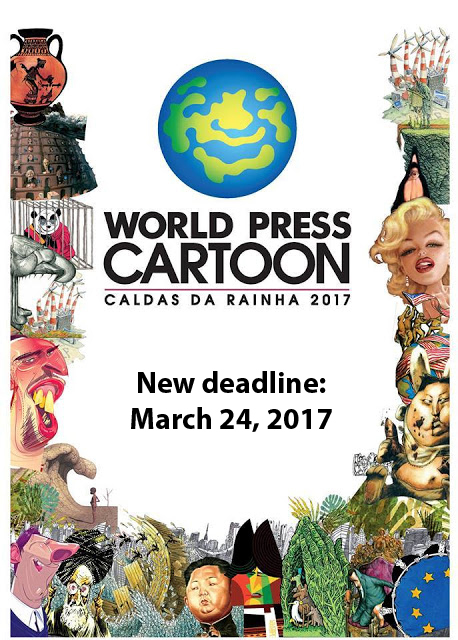 Here are the winners of the 19th Festival PortoCartoon 2017, chosen among the 1 500 works submitted by more than 400 artists from 62 countries. 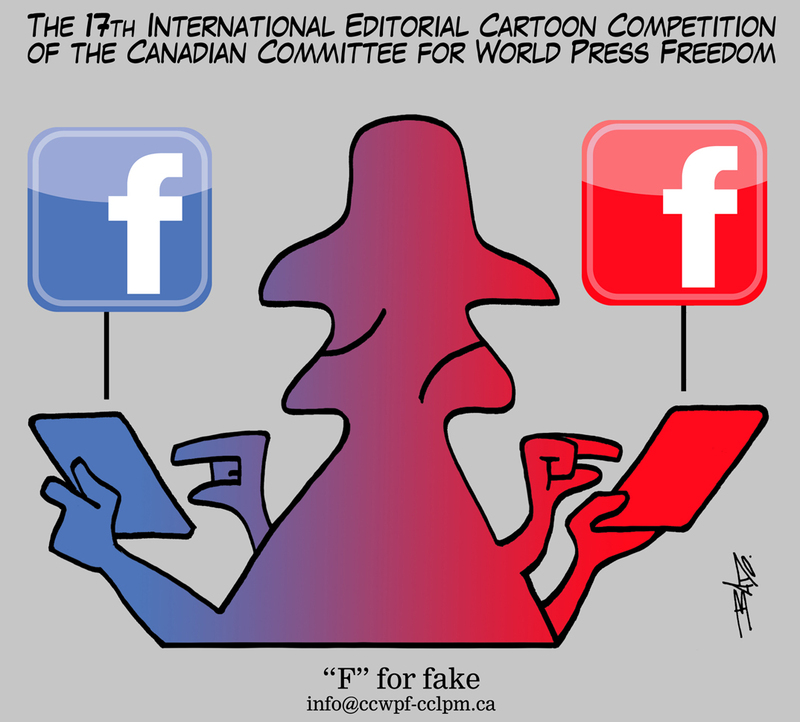 From CBC News British Columbia. Veteran Canadian comedian Bob Robertson has passed away in Nanaimo, B.C., last Sunday. 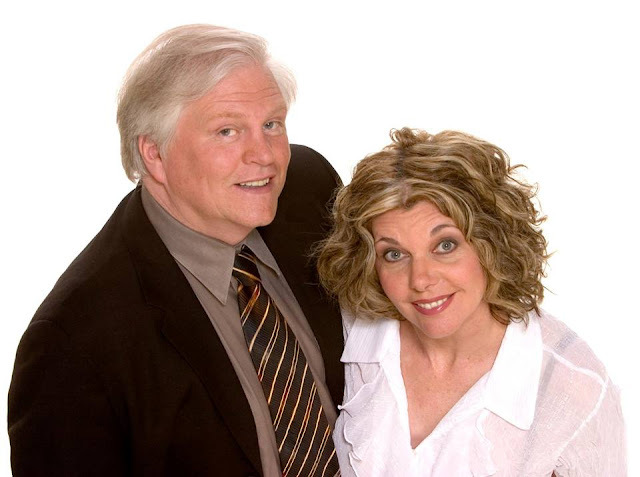 Robertson and business partner, Linda Cullen, had been called the funniest married couple in Canada after spending decades in the entertainment business together. 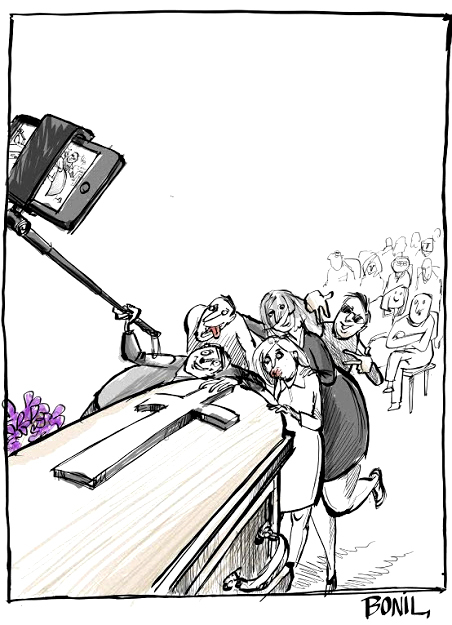 From Muestra Internacional de las Artes del Humor. 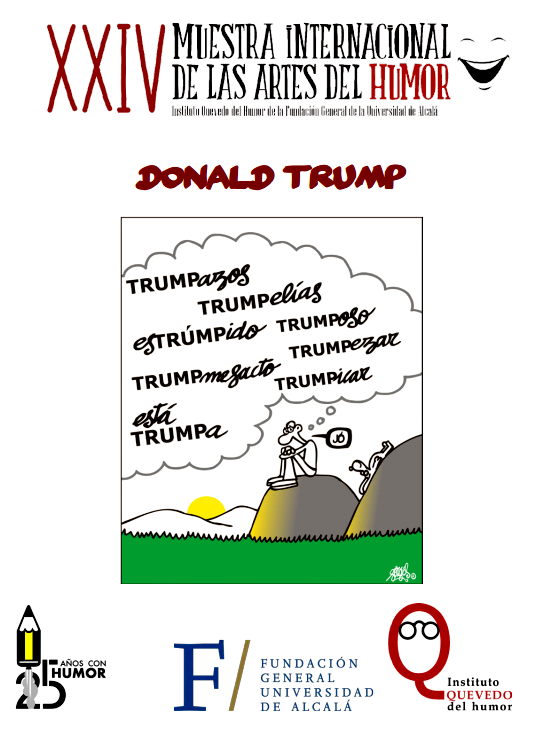 The General Foundation of the University of Alcalá, through the Instituto Quevedo del humor announces the 24th International Exhibition of Arts of Humor with “Donald Trump” as its' theme. French painter Claude Monet is known as the founder and the central figure of the Impressionist movement. 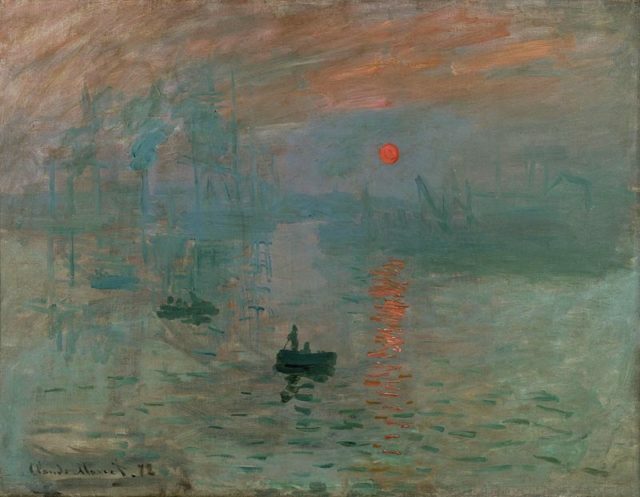 The term “Impressionism” itself was derived from the title of his 1872 painting “Impression, Sunrise”. Arguably the most famous image of Bob Dylan is not a photograph or painting, but a drawing: a suggestion of the man rather than a precise, dead-ringer likeness. And that's fitting. 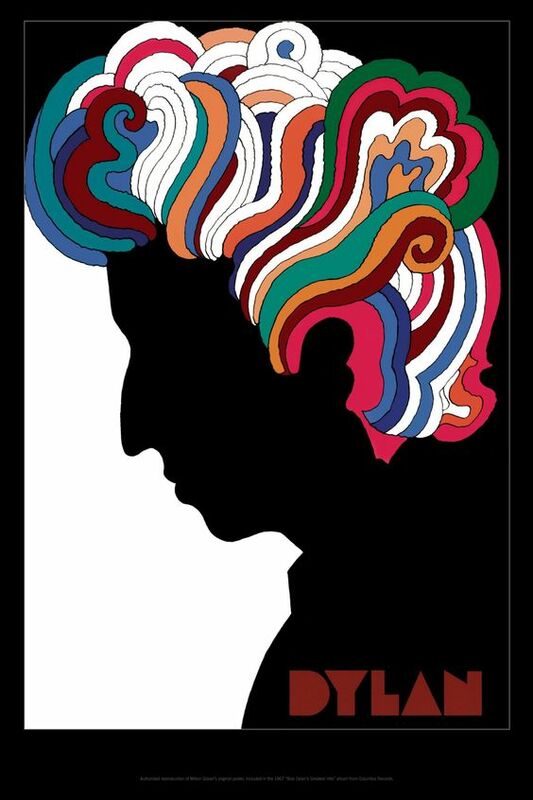 After all, what better way to celebrate Dylan's kaleidoscopic sensibility than with a fanciful, yet recognizable, portrait? Ecuadorian cartoonist Xavier Bonilla (Bonil) won the Golden Hat at the 56th edition of the Knokke-Heist international cartoon contest in Belgium. After overcoming financial restrictions that forced the 2016 interregnum, World Press Cartoon is back on track! From The North Shore News. But he had a good reason. It was his brother’s birthday, after all. Kickstarter Campaign for "Design Canada"
Greg Durrell was working as part of the design team for the 2010 Vancouver Olympics when he first noticed a dearth of Canadian graphic design history. Sarah Lawrynuik on CBC News. 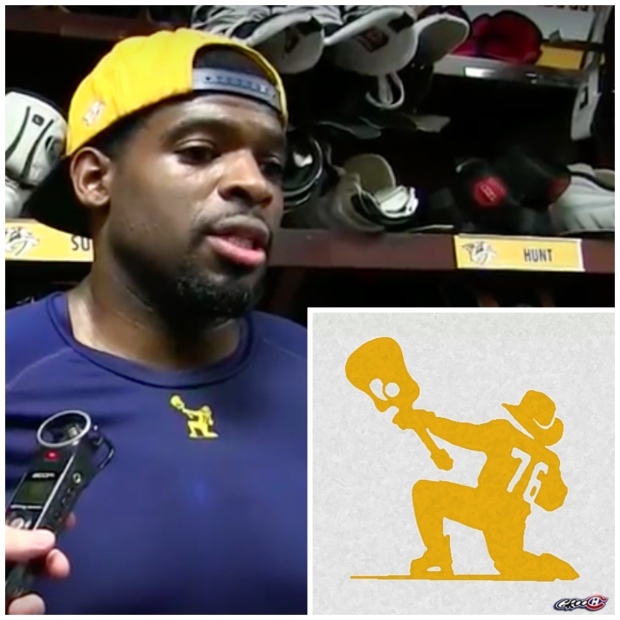 Southern Alberta hockey fan and cartoonist Robert de Gruchy was shocked to see a drawing he said he created emblazoned on his NHL idol's workout gear — without anyone asking his permission. Mariya Cheresheva in Balkan Insight. 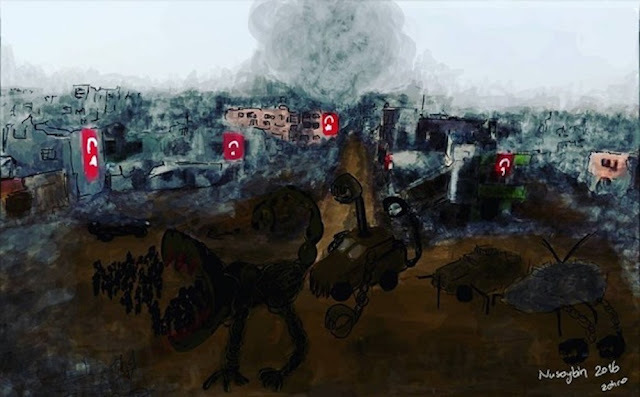 After complaining that their satirical new newspaper, Pras Press, had been blocked from reaching newsstands, the cartoonists and writers behind it have decided to sell copies directly on the streets. 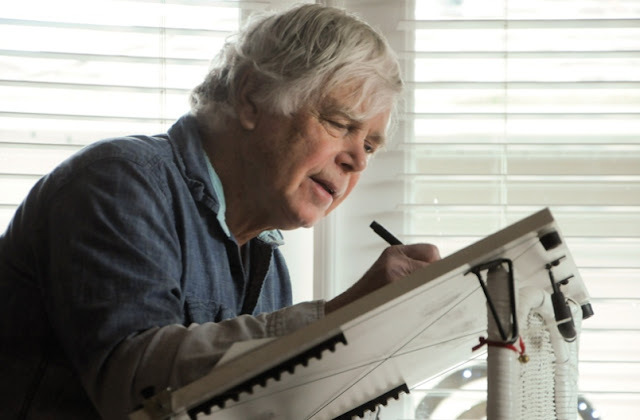 Legendary satirist and cartoonist Jay Lynch has passed away. His work, from Bijou Funnies to Wacky Packages, had an incalculable influence on comics, humor, and pop culture. Sana Takeda is a Japanese artist who has worked on several American comics for Aspen, Image and Marvel. She is currently collaborating with Marjorie Liu on the fantasy series Monstress from Image Comics. 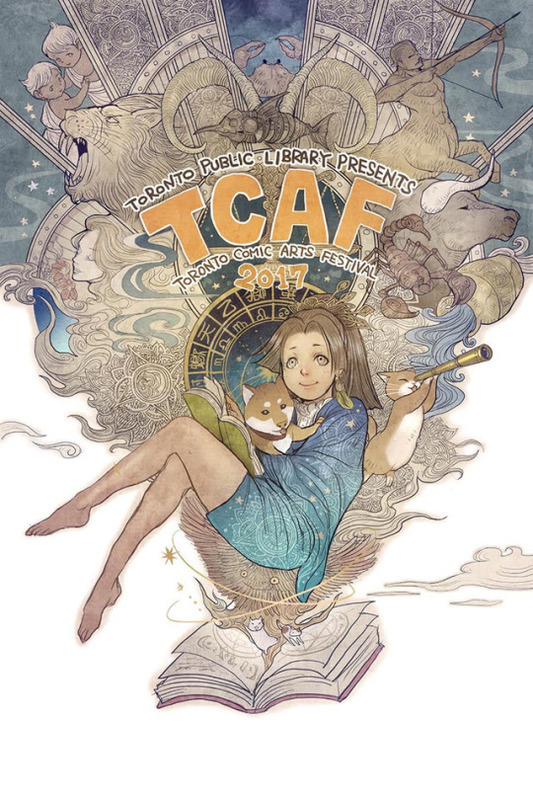 For more info about our Featured Guests at TCAF 2017 here. Toronto Reference Library, The Marriott Bloor Yorkville, The Masonic Temple, and The Pilot Tavern. 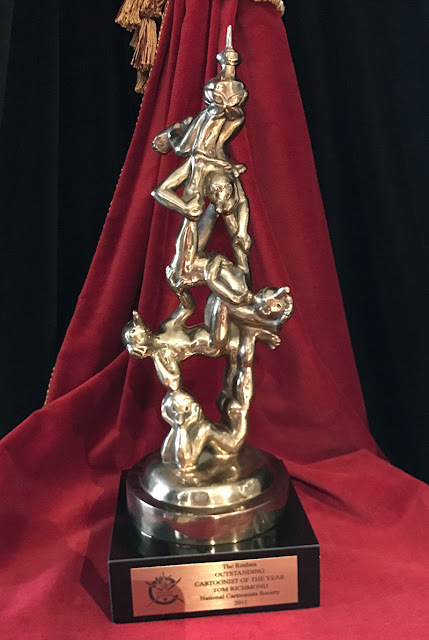 2016 NCS Reuben Award Nominees Announced! 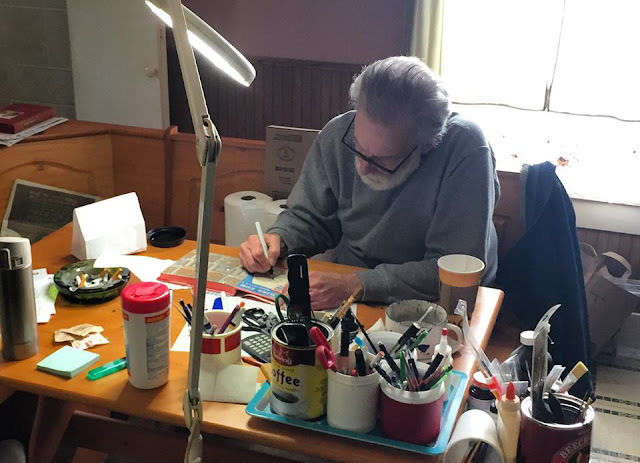 The National Cartoonists Society just released the names of the nominees for the 2016 award for “Outstanding Cartoonist of the Year”, also know as “The Reuben”. The nominees are: Lynda Barry, Stephan Pastis, Hilary B. 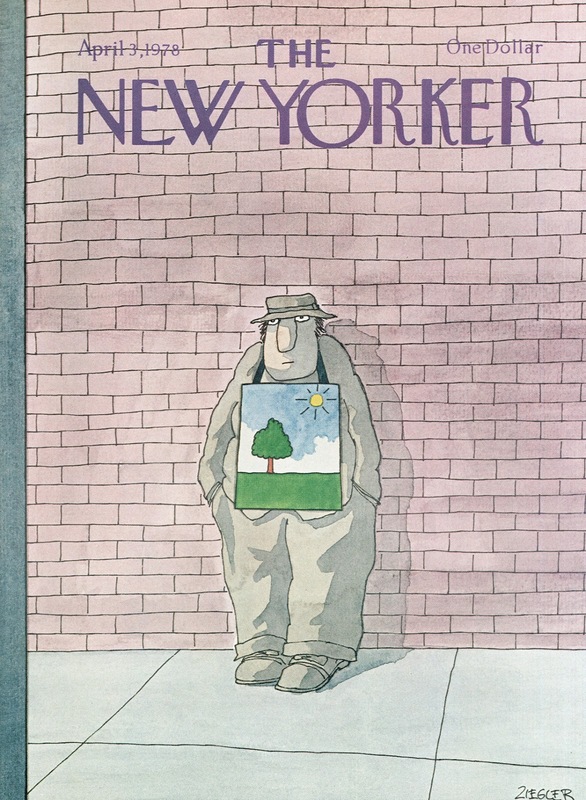 Price, Mark Tatulli and Ann Telnaes. 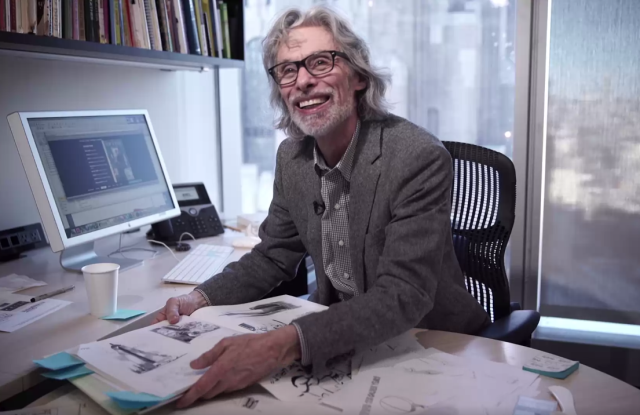 Bob Mankoff is leaving the post of cartoon editor at The New Yorker after more than two decades, and will be replaced by editorial staffer Emma Allen.